The deal — which hadn't become official before Monday — sets the stage for a new naming rights deal, rumored to be with T-Mobile, expected to be announced in the coming days. The PFD Board on Monday approved the lease and related agreements during the regular quarterly meeting with a 7-0 vote in favor. 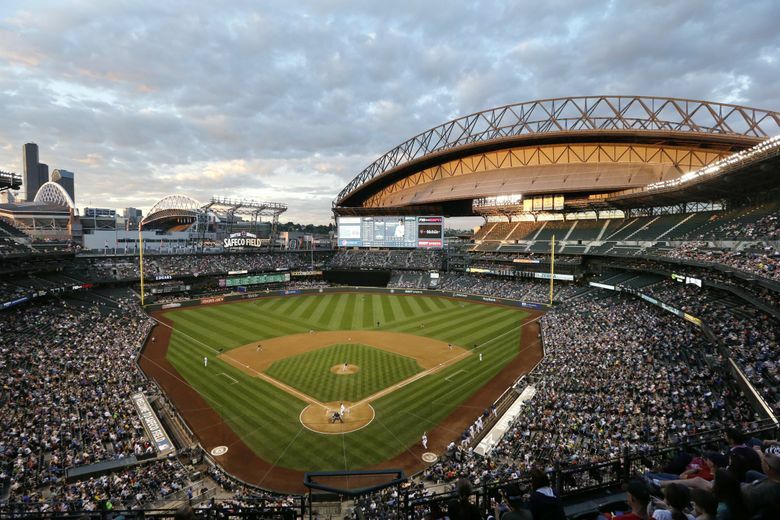 While it was unlikely for the Mariners to leave Seattle, the lease and companion non-relocation agreement ensures that the Mariners will remain in the city for the next 25 years. With the lease finalized, the Mariners are expected to announce a stadium naming rights deal — rumored to be with T-Mobile — in the coming days.